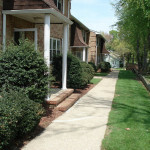 Shopping, dining and entertainment surround River Drive Village at 424 River Drive in Garfield. 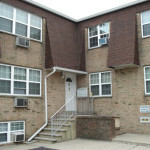 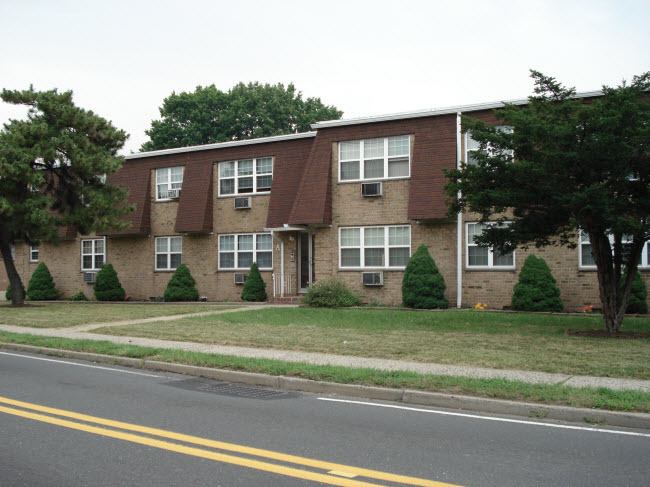 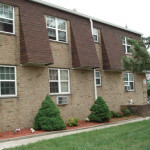 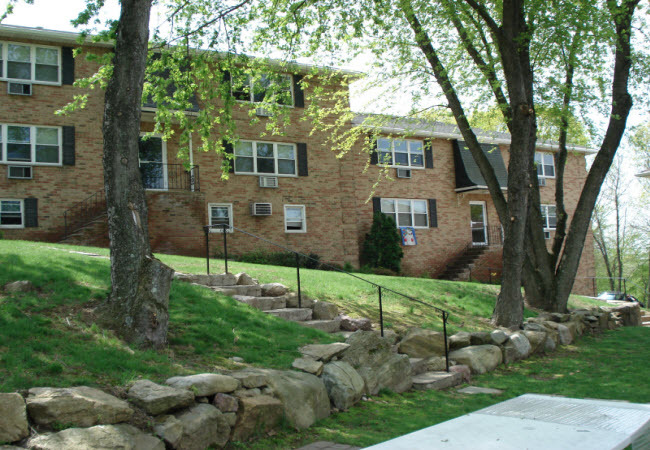 This apartment community is ideally located for commuters, just down the street from Routes 3, 21, 46 and 80. 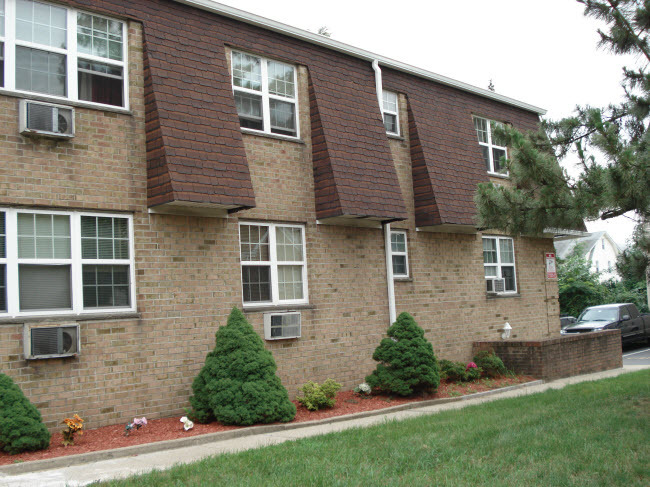 Each apartment features hardwood floors and updated kitchen and bathrooms. 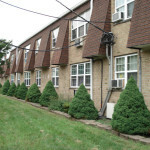 The complex contains a newly equipped laundry room, individual storage rooms, private parking and an on-site superintendent. 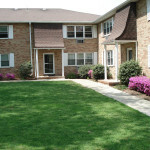 Hillside Gardens is a garden apartment community of spacious residences and picturesque grounds. 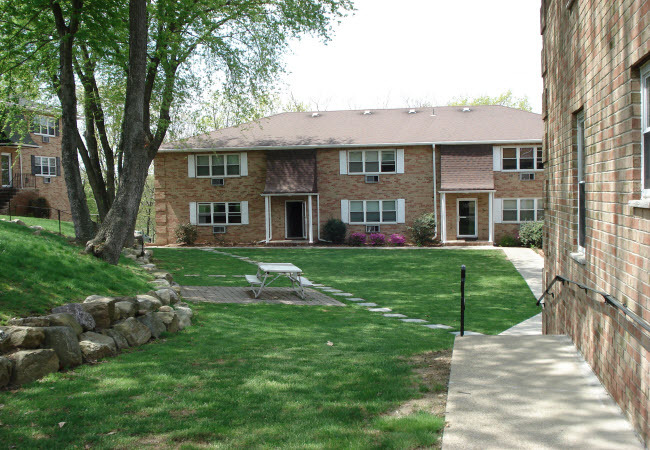 Situated on an incline that overlooks the Valley of Morris County, the complex is conveniently located off of Route 46 and in the immediate vicinity of Routes 80 and 53. 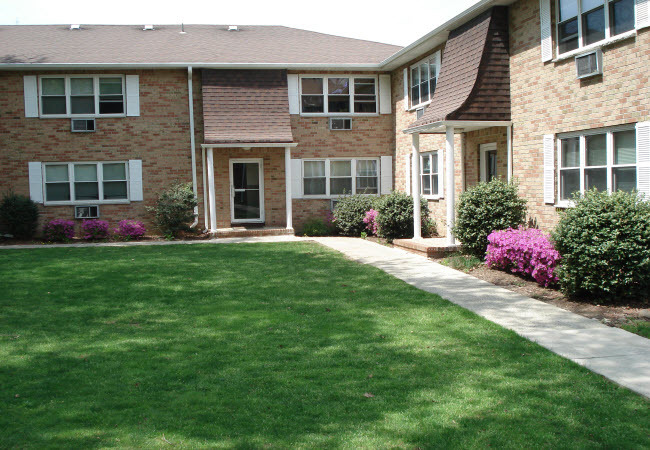 Seating and picnic areas are found throughout the complex as is a children’s playground. 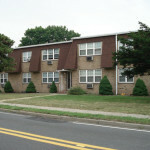 Large one and two-bedroom apartments offer space and luxury. 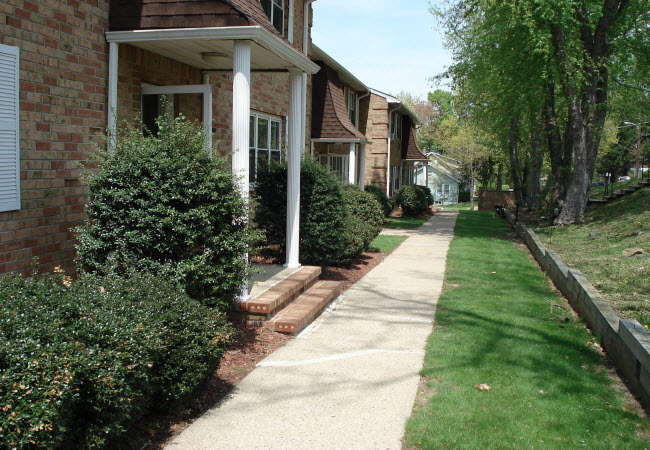 Residents enjoy all Morris County has to offer including shopping and dining at nearby Rockaway Townsquare or boating, fishing and camping offered at nearby parks. 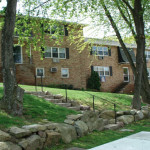 Garages are available for rent to residents. 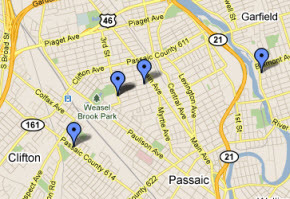 Superintendent is located on site. 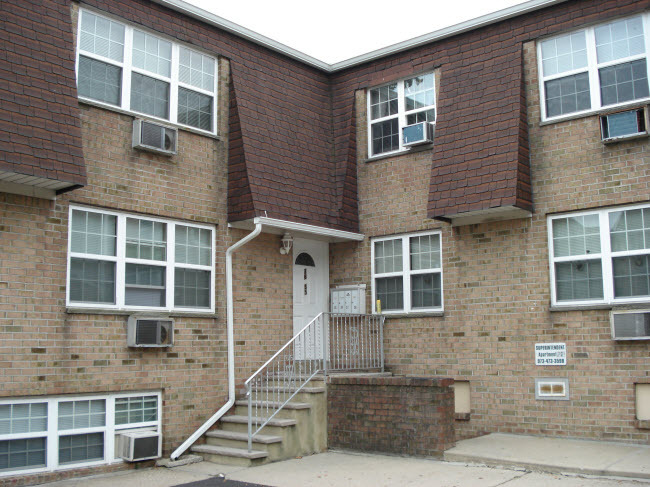 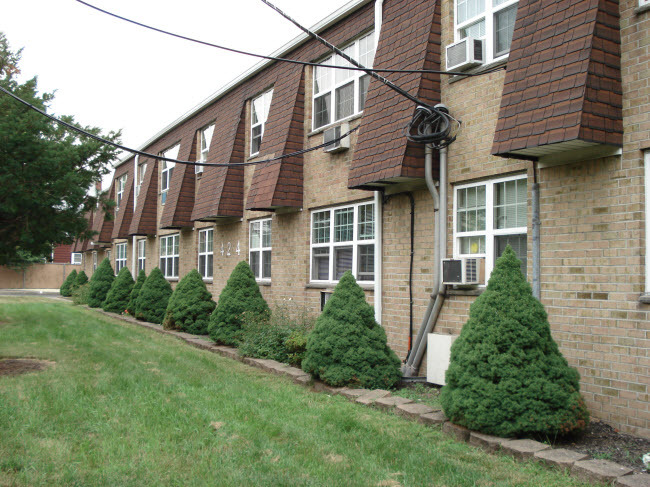 Situated at the corner of Hillside Avenue and Summit Street, please call (973) 625-3756 for availabilities.